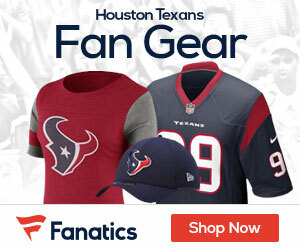 « Texans Interested in Adding FA Schobel? Today, I’m very happy that we were able to get everything settled, and I can move forward with football. Johnson’s contract extension ends the possibility of any complications between the humble receiver and youngest NFL franchise.